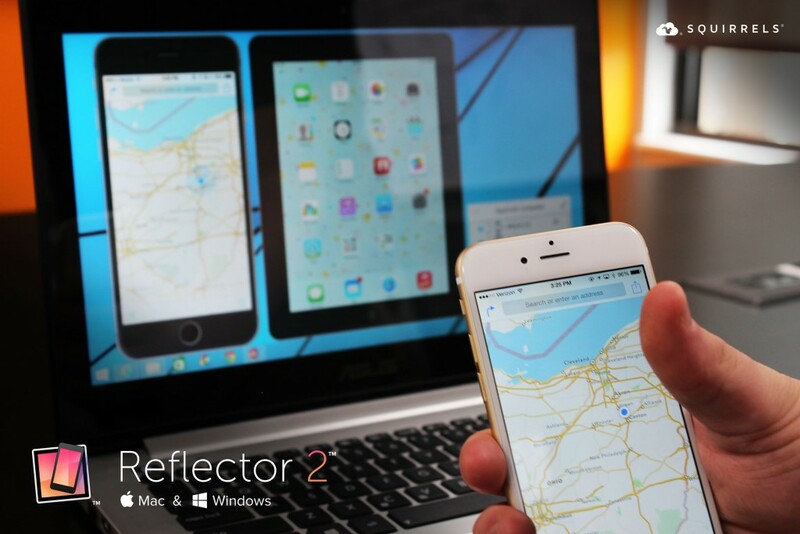 Reflector 2.7.2 for Mac andWindows is now available. This update adds support for new devices and fixes bugs. 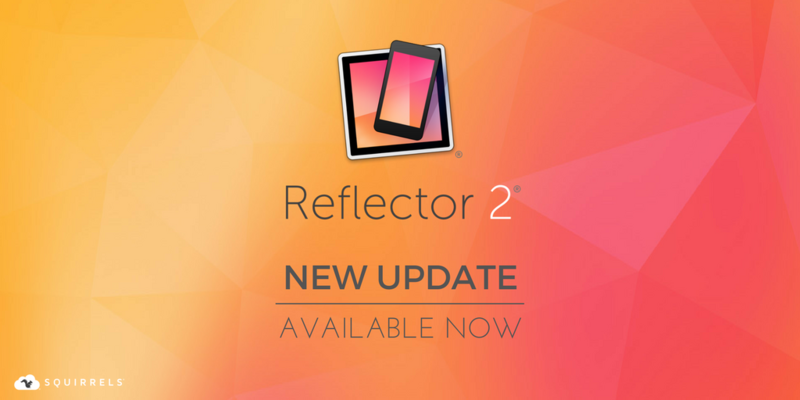 Reflector 2.7.1 for Windows is now available. 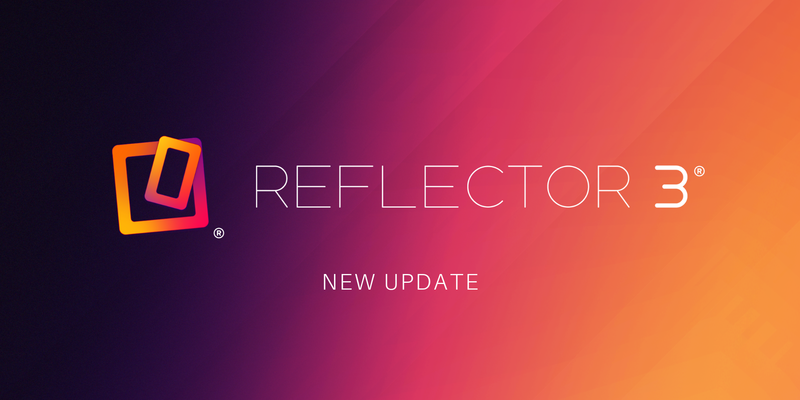 This update corrects an issue that could cause higher than normal CPU utilization. 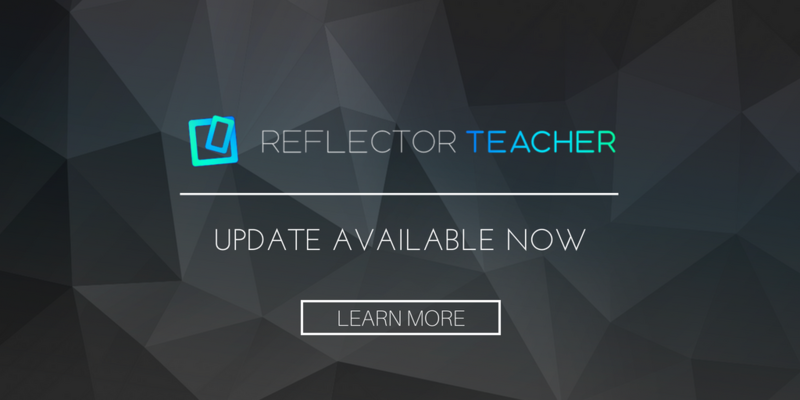 ClassHub comes to Reflector 2 in the latest update to the application. 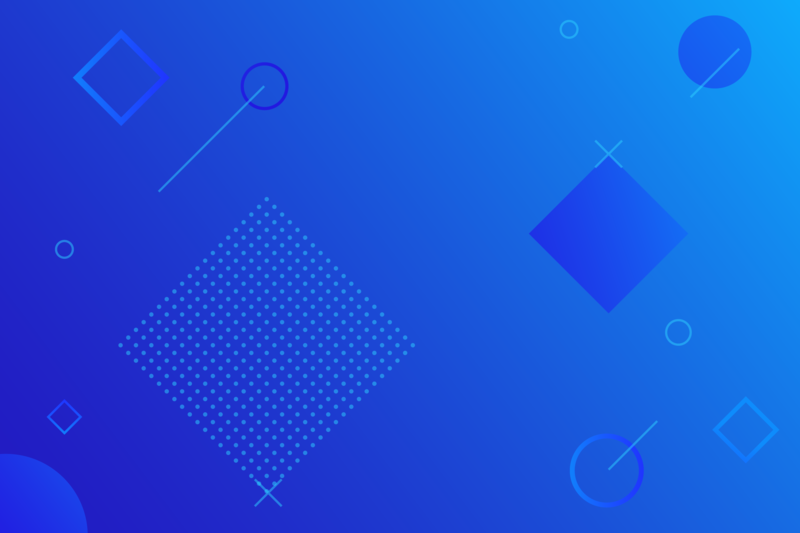 Teachers can now manage and monitor every device in their class.